St Peter & St James Hospice provides expert and compassionate hospice care to adults with cancer and other life limiting illnesses such as neurological conditions and far-advanced organ failure in Haywards Heath, Burgess Hill, Uckfield, Lewes and the surrounding villages. They also support their families and friends through the challenges of bereavement and grief. The hospice’s approach enables people to live well with their illness and ultimately, to die with dignity in their preferred place of choice. It also enables family and friends to cope with the difficulties involved when a relative receives a life limiting diagnosis, taking on the role of carer and coping with bereavement and grief. St Peter & St James Hospice have a multi-disciplinary team which provides services including nursing and medical care, counselling, welfare services, physiotherapy, complementary therapy and spiritual care. Supporting patients in their own home is also a very important aspect of the hospice’s work, which is achieved through Clinical Nurse Specialists. They are specially trained palliative care nurses offering advice and support to patients at home. Often known as Community Nurses and funded entirely by the Hospice, they also facilitate access to our entire range of hospice services. 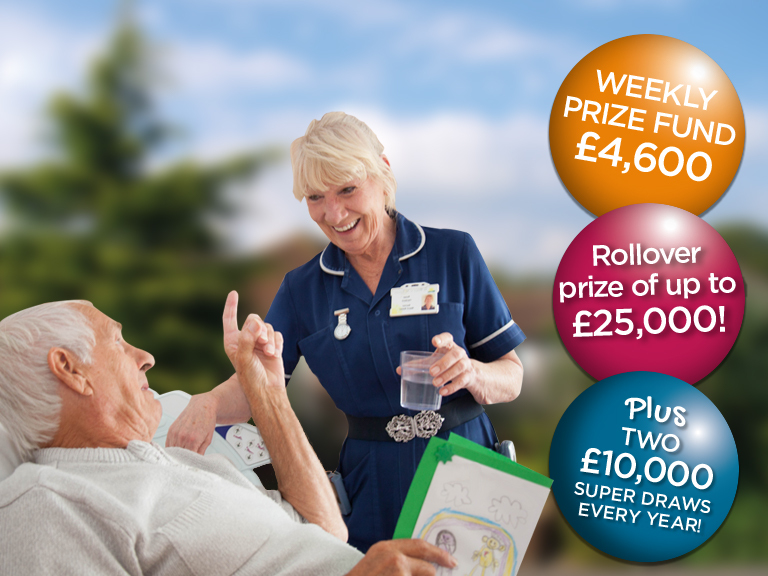 Profits from the Local Hospice Lottery help towards St Peter & St James Hospice’s running costs and provides a regular stream of income which they can rely on receiving, each and every month. Not only does this help to provide essential care and support to local families right now, it also enables St Peter & St James Hospice to plan and develop their services for the future. 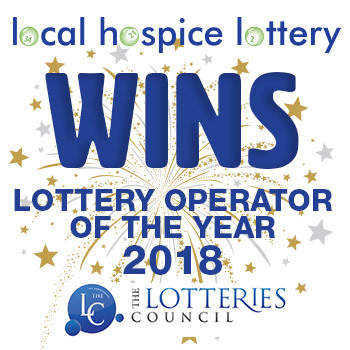 St Peter & St James Hospice is one of a number of hospices throughout Great Britain supported by Local Hospice Lottery and Local Hospice Lottery will give between 50% and 80% of profits from individuals playing in support of St Peter & St James Hospice to St Peter & St James Hospice. This is expected to be at least £400,000 over four years from April 2017. 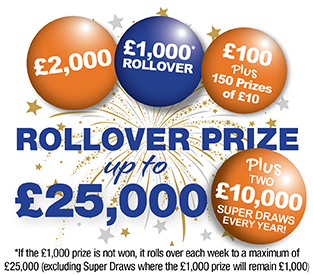 For each £1 entry in the weekly draw Local Hospice Lottery gives an average of 60p to hospice care.